1102 Deerhaven Drive Frankfort, KY. | MLS# 1824328 | Welcome to Century 21 Simpson & Associates. We've been actively involved with the buying and selling of homes in Central Kentucky and adjacent areas for over 30 years. We have offices in Frankfort and Lexington. How can we help you? 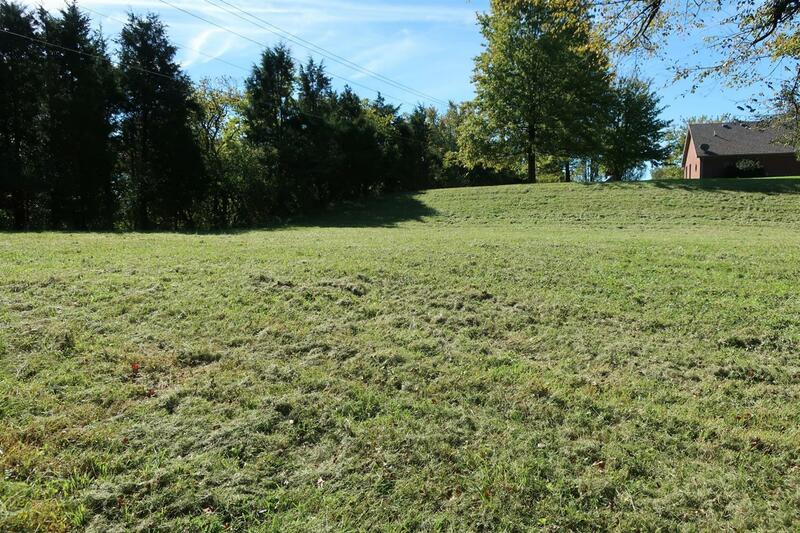 Beautiful building lot in Discher Estates! Just a few left! Located on a cul-de-sac and check out this price! $40 HOA annually for lot and homeowners provides maintenance for the lovely entrance. Take a look today - vacant land - view anytime! Electric, water and gas available!